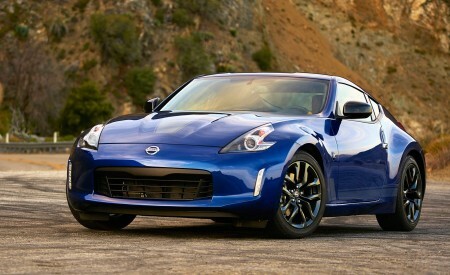 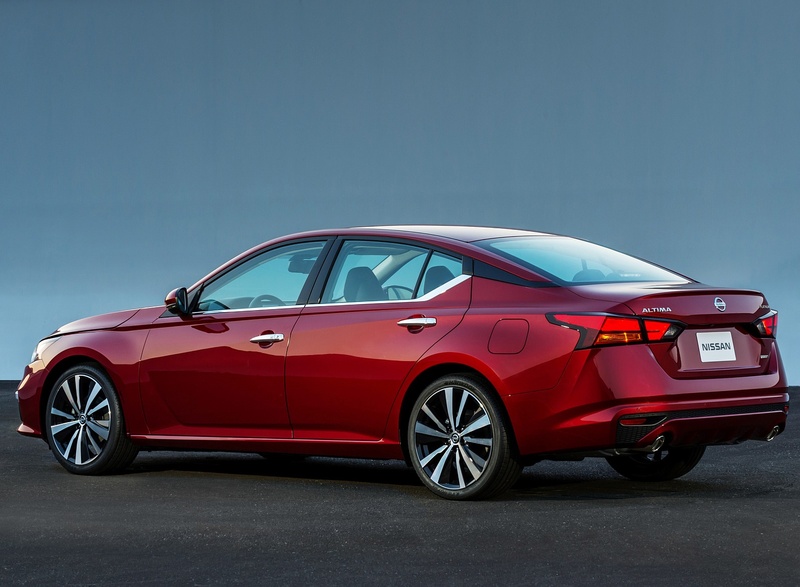 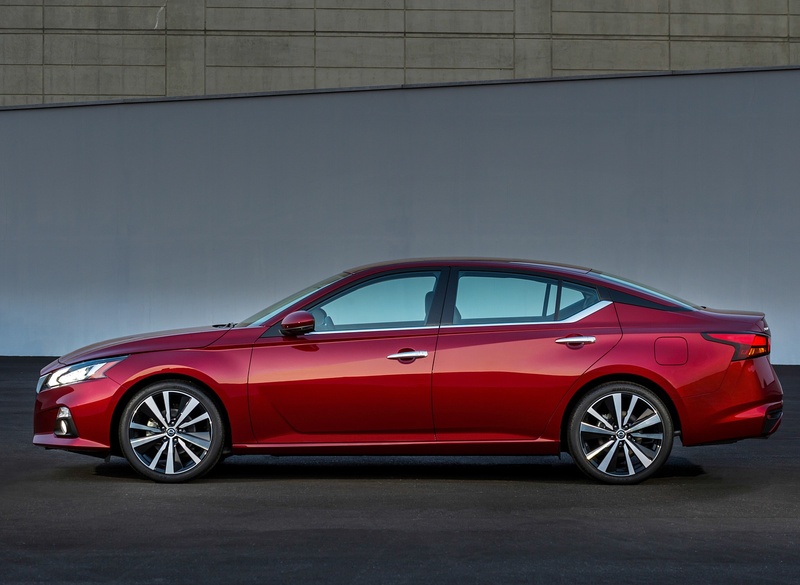 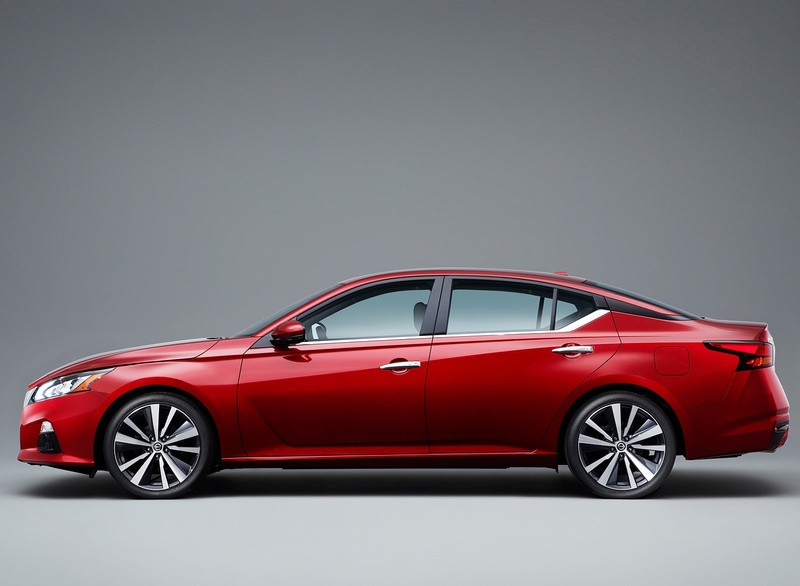 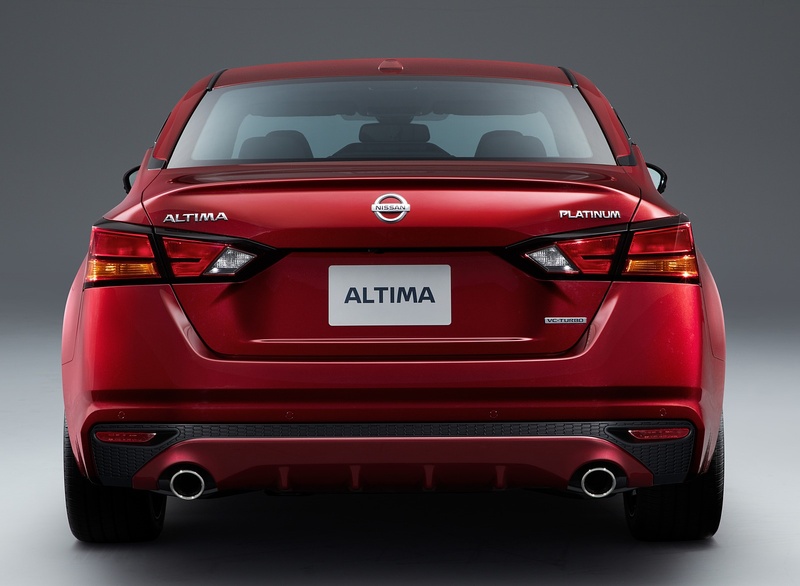 Longer, lower, wider sixth-generation Altima design emphasizes sedan owners’ desire for sporty sophistication. 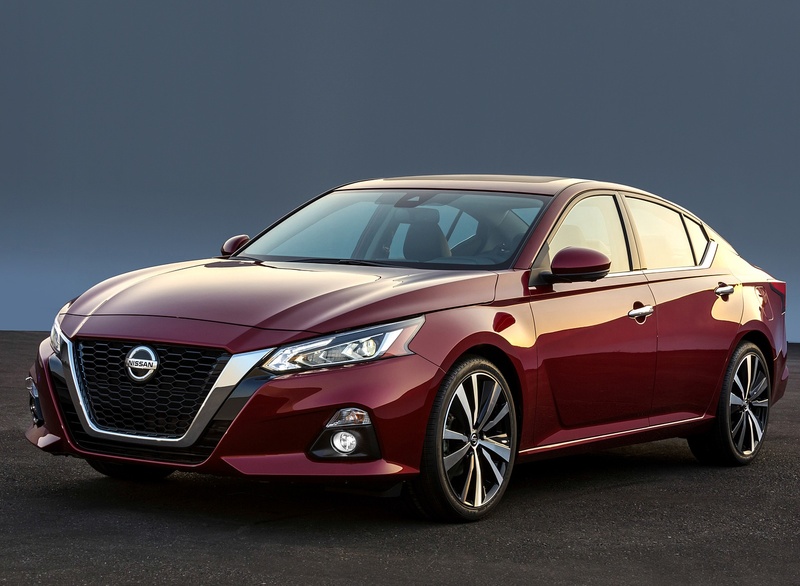 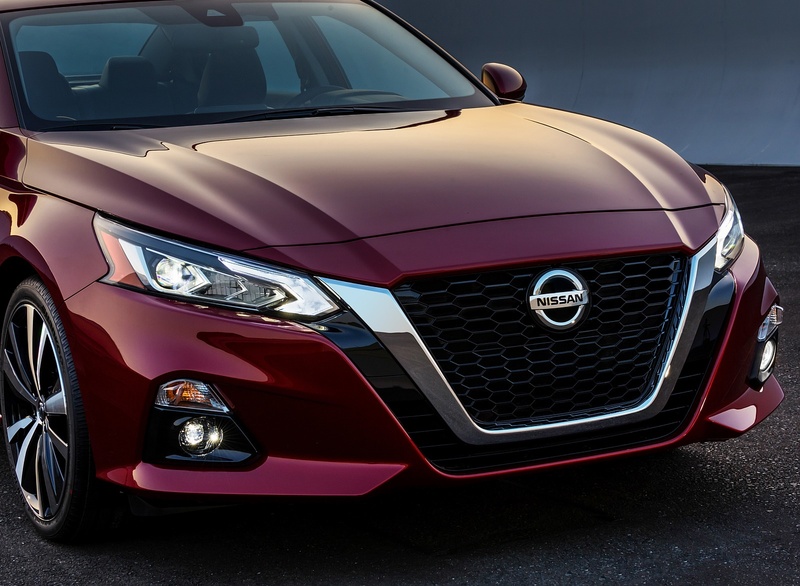 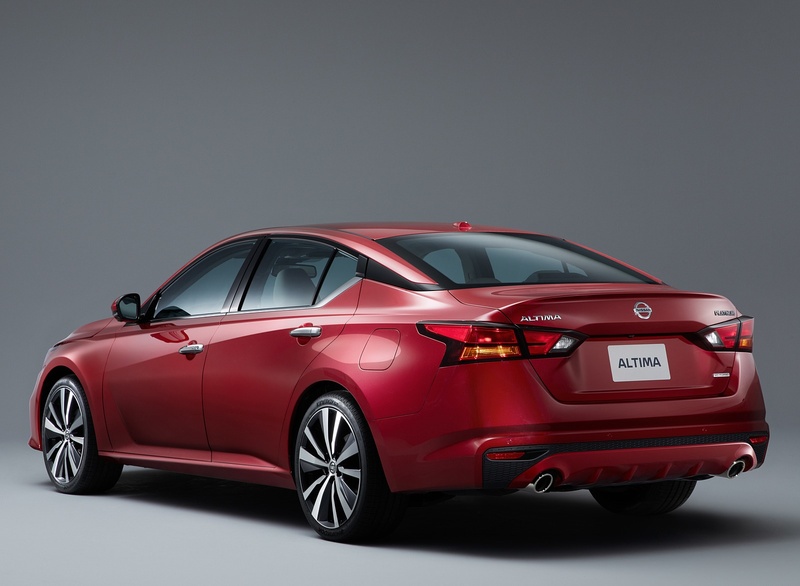 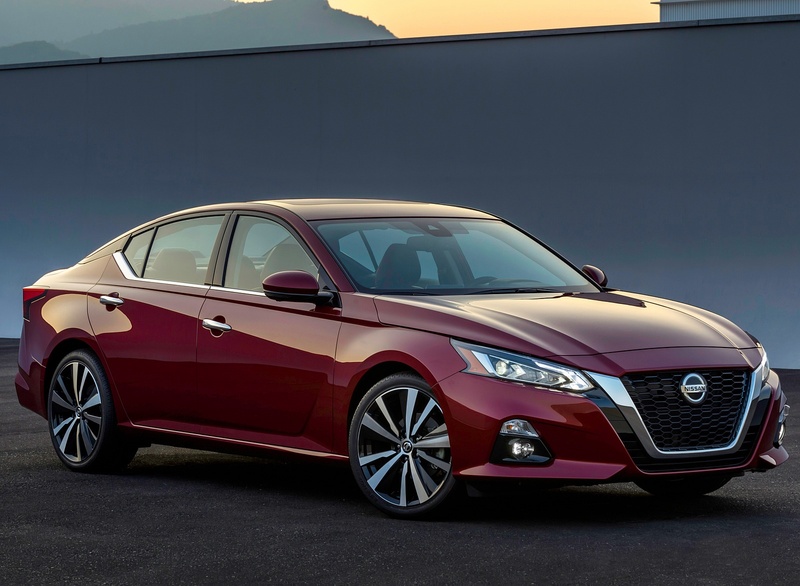 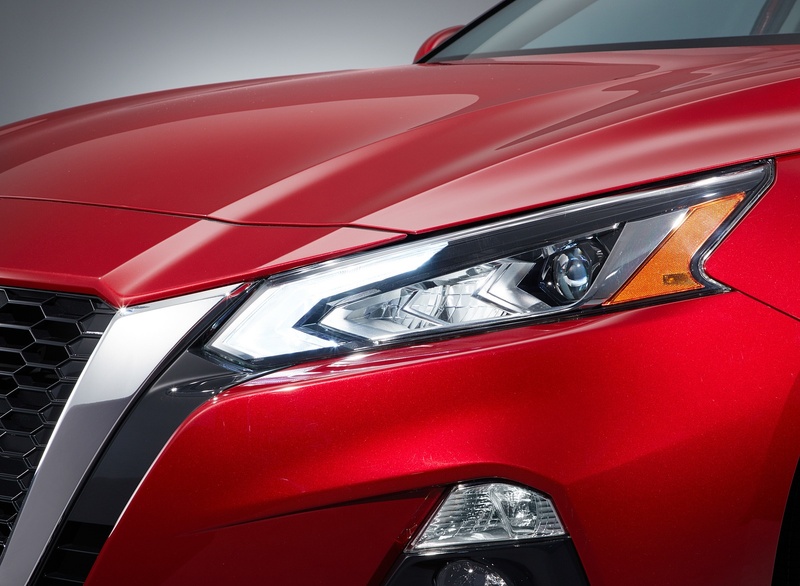 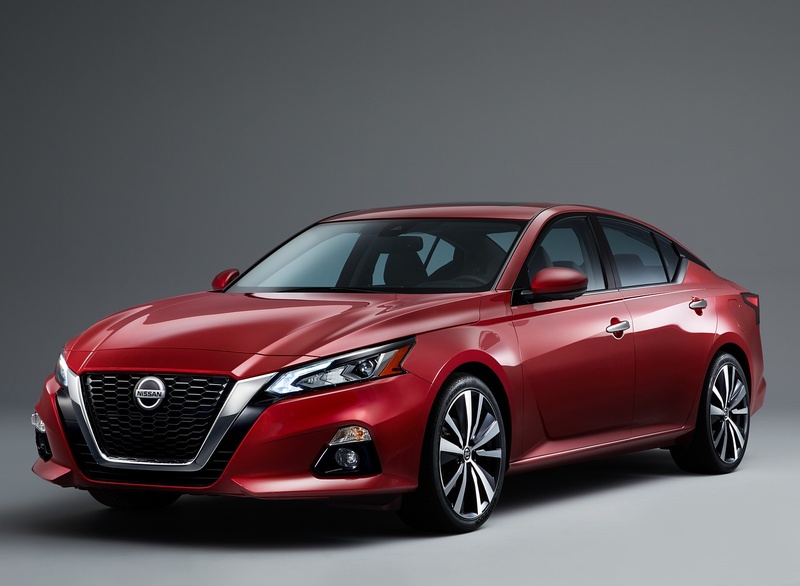 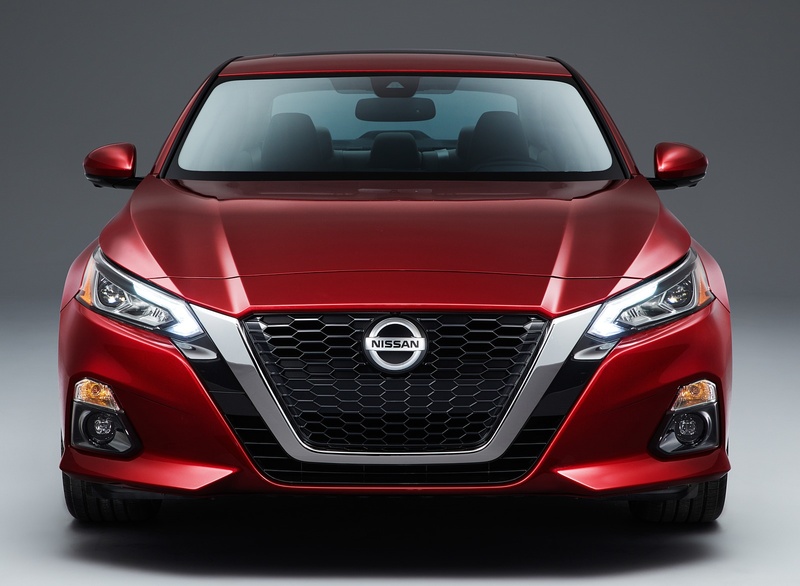 Most expressive Altima ever embodies future direction of Nissan sedan design. 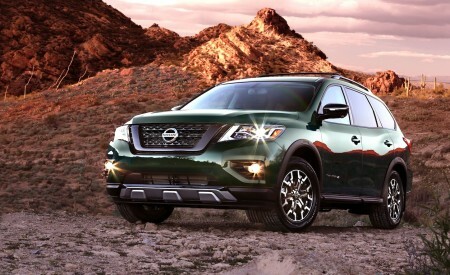 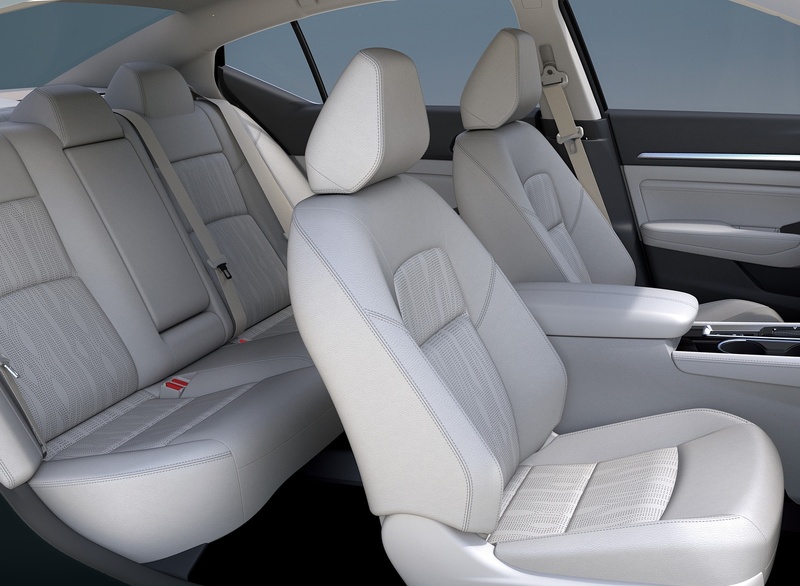 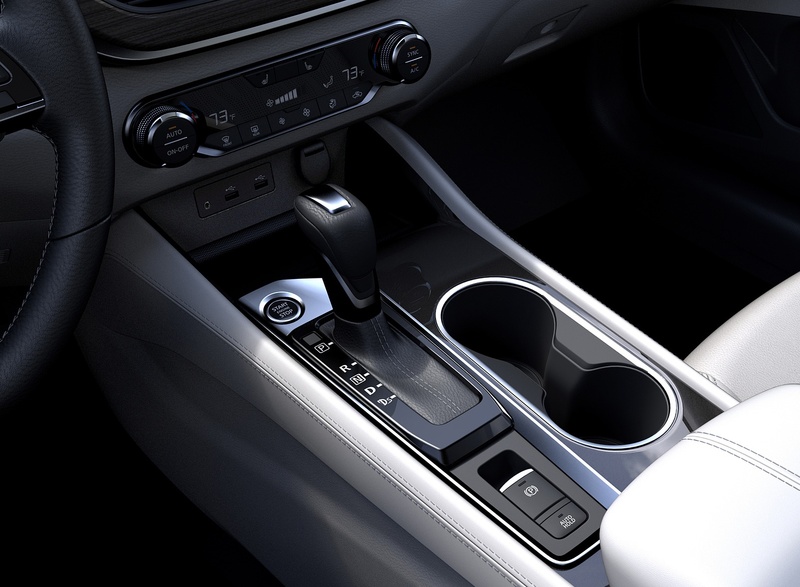 Uplifting interior design showcases open, airy environment and advanced Nissan Intelligent Mobility technologies. 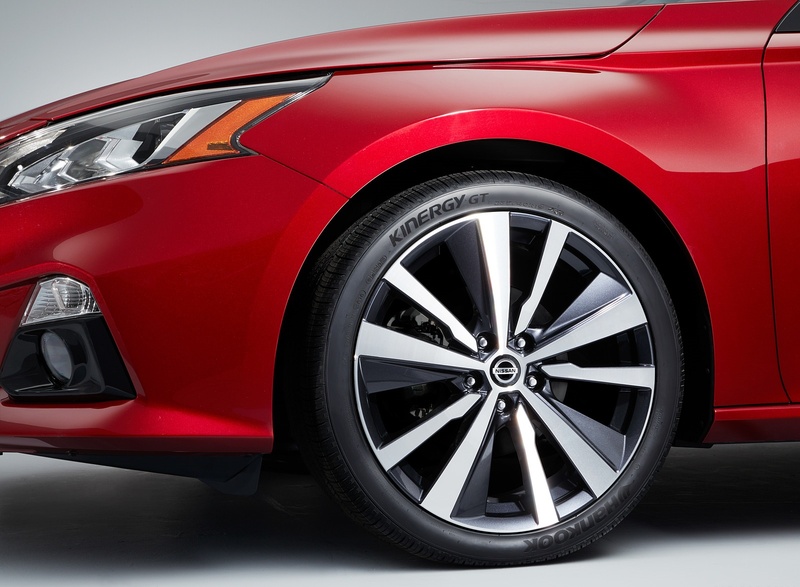 Bold use of color and premium materials gives new design a “class-above” look and feel. 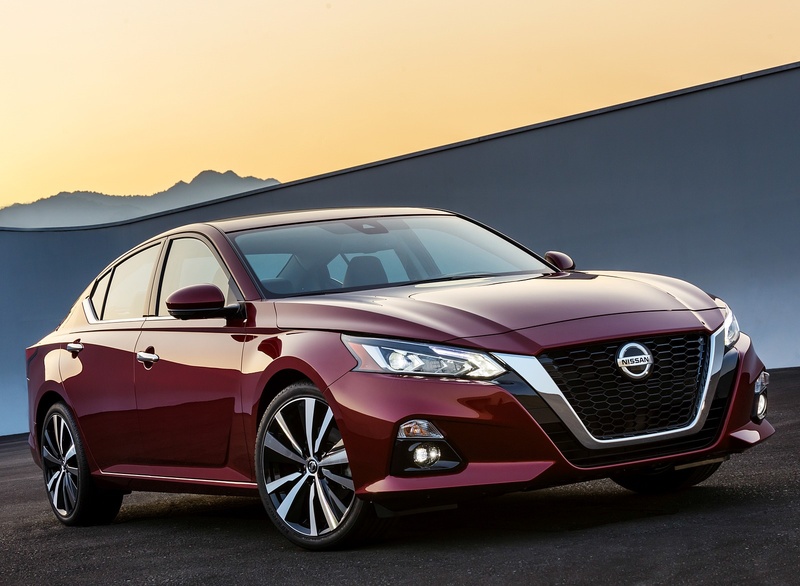 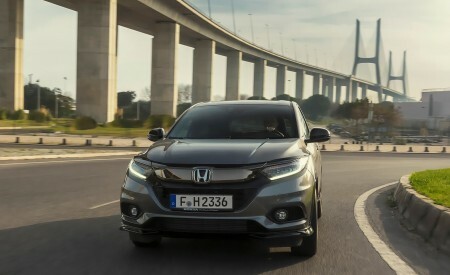 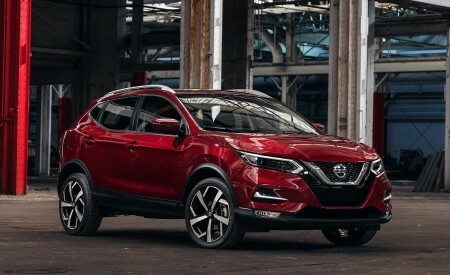 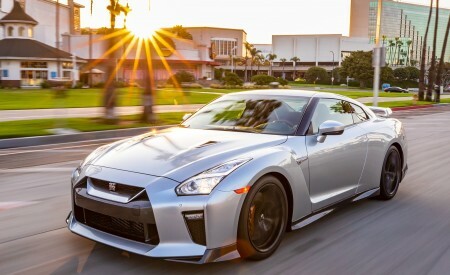 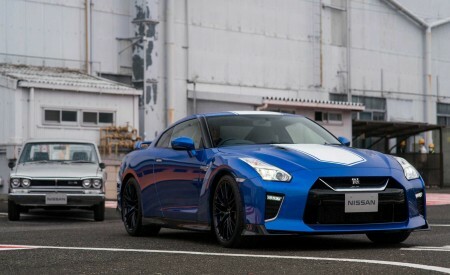 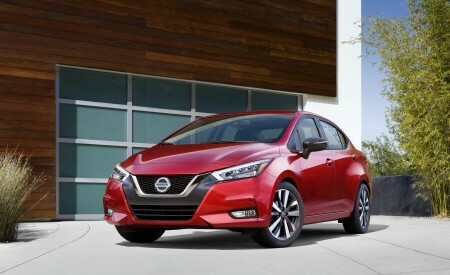 Thus, deep into the usual design cycle, teams from four major Nissan design centers – Japan, Europe, U.S. and China – were called together to start working on a compressed timeline to create a new global face for Nissan sedans. 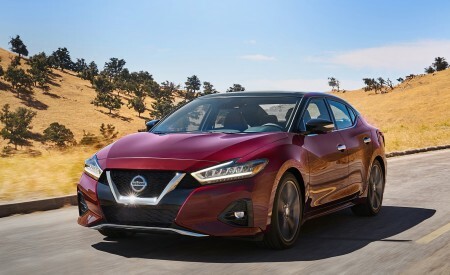 Simultaneously, in a nearby studio work was well underway for the stunning Nissan Vmotion 2.0 concept, which became the blueprint for the new Altima.